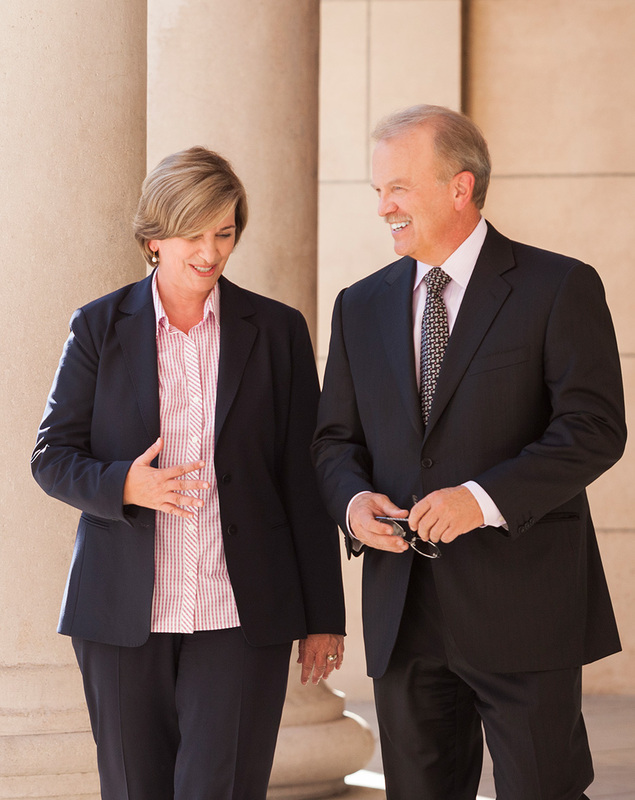 Putting persistence, teamwork and strategic thinking to work for Sacramento since 2006. We negotiate deals among a wide array of constituencies. Our deep experience in public, private and nonprofit sectors means multifaceted perspective. we find the most direct path to success.